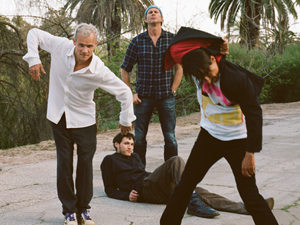 American rock band Red Hot Chili Peppers returns to the Czech Republic after six years. It is one of the most successful rock bands in music history. 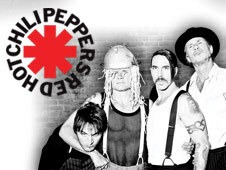 Red Hot Chili Peppers will perform in Prague on 27th August 2012 at Synot Tip Arena during its tour "I´m With You".